Raihanna Estrada is a country music singer/songwriter who hails from California but now resides in Nashville and has been known to country scene for a few years now with a strong fan base within the UK amongst fans and media. Raihanna has recorded and released two EP’s. First a self-titled full band EP followed by the acoustic five song EP Take Me Back recorded/produced by Douglas Charles Showalter (guitarist for Cam) released in 2014. 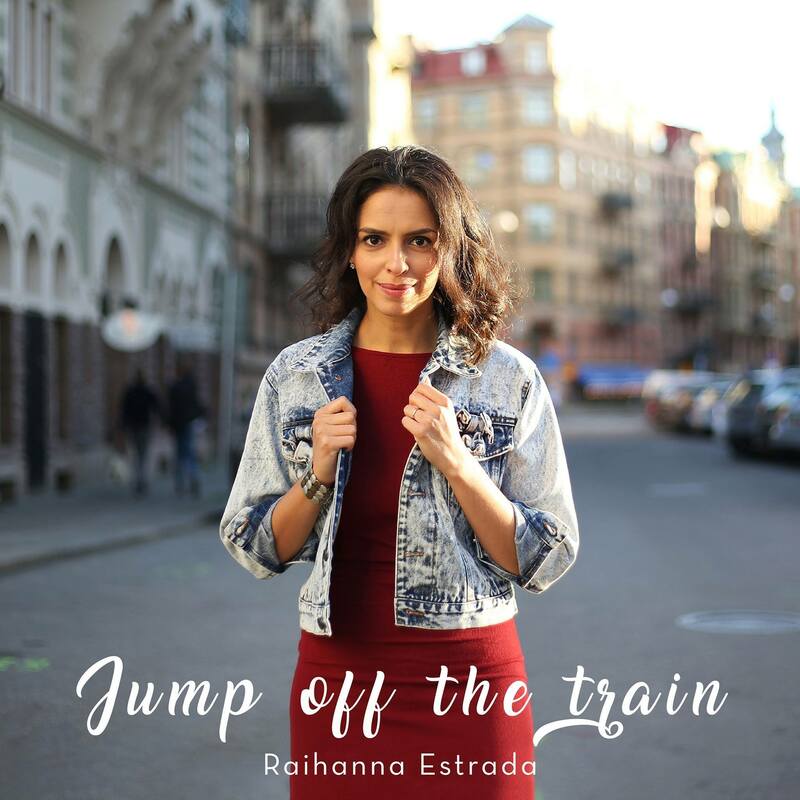 Raihanna released her latest single Jump Off The Train in October and we absolutely love it! Raihanna has that refreshing, traditional country sound in both her music and vocals. With the traditional sound making a big come back after artists such as Kacey Musgraves, Brandy Clark, Ashley Monroe and Stephanie Quayle bringing it to a younger audience- Raihanna is right on time to get her sound heard. Jump Off The Train is an up beat and fun – lovin’ song with an infectious toe – tappin’ beat that mirrors the sounds of a moving train which is likely intentional. The song has great instrumentals from the delightful fiddle to the exciting sounds of the slide guitar, but its Raihanna’s voice that is really captivating. Raihanna’s country tone is beautiful to listen to and quite powerful and very melodious, capturing the true essence of Nashville. I will be checking out Raihanna’s old and new music from now on and hope after hearing this that many will do the same. There are many great independent artists in country music that deserve so much recognition, we try to cover as much as we can and hope many of you support them too.